So you finally are going to get that new roof, it’s going to protect your home and enhance it’s curb appeal. Are you considering a new material? If so, find out how heavy the roofing material is and will it require special framing. Is the roofing material available in a wide variety of styles and colors that will accentuate your home? Make sure the material you choose meets fire codes in your area. What is the maintenance plan for the material? Are there special care instructions for you to adhere to? 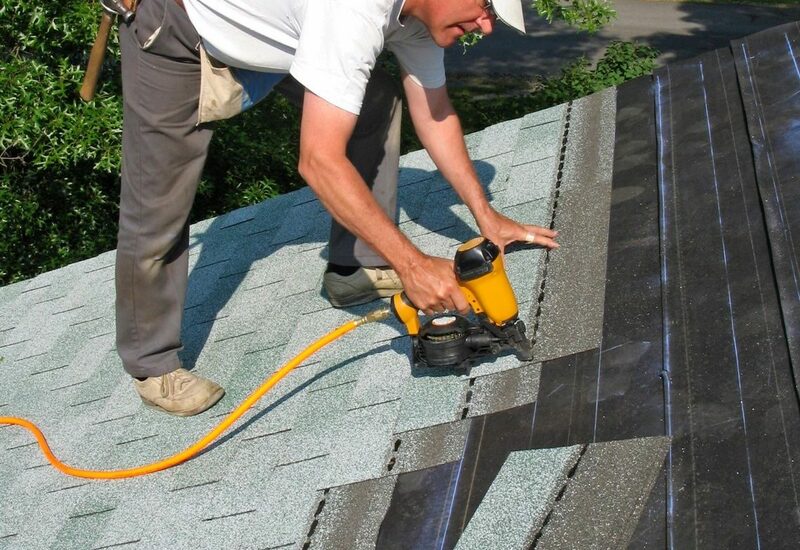 Are there special installation requirements that may affect the pricing of the new roof? How does the material hold up in extreme weather conditions? Finally, what is the life span, warranty and total cost for the material? Talk to your contractor about what material options are best for you!